Students and teachers of the Ukrainian School of Paris have held a rally in support of Ukrinform journalist Roman Sushchenko, who was illegally convicted in Russia, an Ukrinform correspondent reports. "We have known Roman for a long time. He was a member of the parent committee and actively participated in the life of our school. His son visited our school for four years. With this action we want to remind Ukrainians in Paris about Roman and support him and his family. We want him to know that everyone here remembers him and is waiting for him," school director Olena Mistal said. 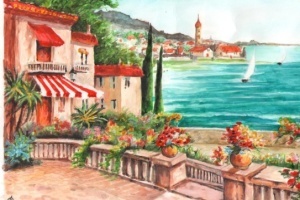 According to her, an exhibition of Sushchenko's drawings, which had been made at the Lefortovo jail for almost two years, was held during the event. 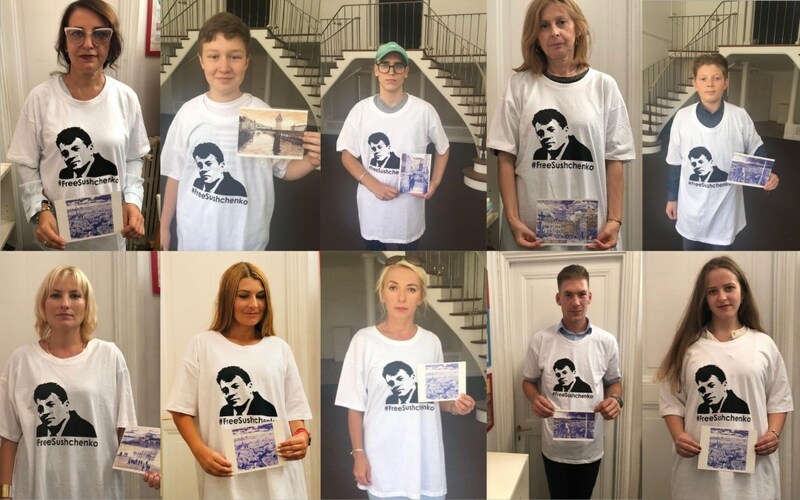 Students and teachers of the school in Paris put on T-shirts with the inscription #FreeSushchenko and called on other Ukrainians to join this flash mob. The participants in the action wrote letters to Sushchenko, whereas children prepared drawings for him. 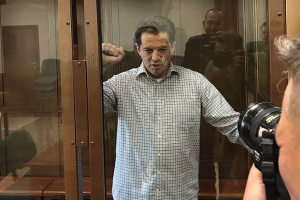 On June 4, 2018, the Moscow City Court sentenced Sushchenko to 12 years in a high-security penal colony. The appeal against the sentence was filed on June 5. The Russian Supreme Court will consider it on September 12. 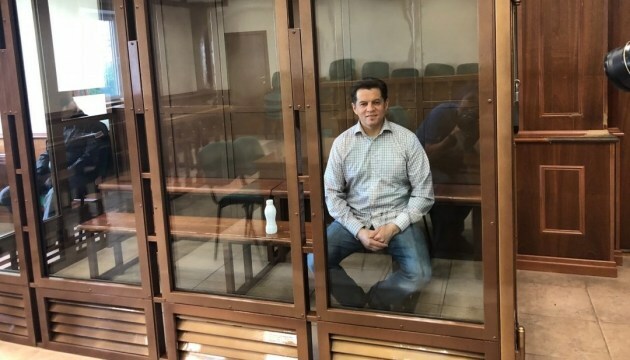 Lawyer Mark Feygin said earlier that Sushchenko would be present at the court session.